Treat Yo'Self! 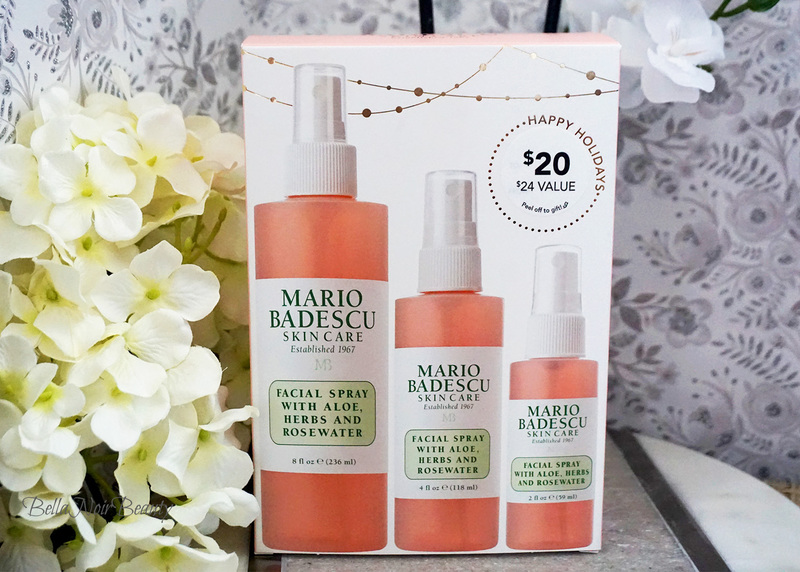 Get the Mario Badescu Facial Spray with Aloe, Herbs & Rosewater Trio! 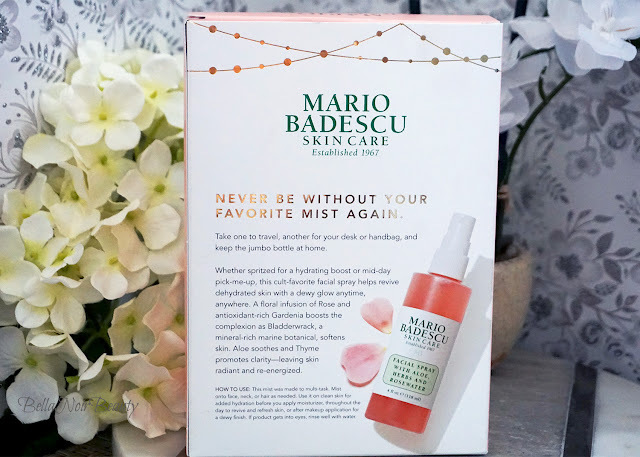 There aren't many "moisturizing" mists that give me great joy but the Mario Badescu Facial Spray with Aloe, Herbs and Rosewater is one of the few that light my fire! I love the spray so much, I indulged myself and bought the trio: there's one small enough to take when you travel (2 oz), one for everyday use that can sit on your vanity (4 oz), and a large-sized one that just brought me so much joy! (8 oz). A plus is that it's on sale for $20 at Nordstrom! I have oily skin and don't generally have much use for a moisturizing facial spray. I do enjoy using mists in general, though. For me, moisturizing mists are particularly good after using acids, as my skin is sometimes left feeling dry. 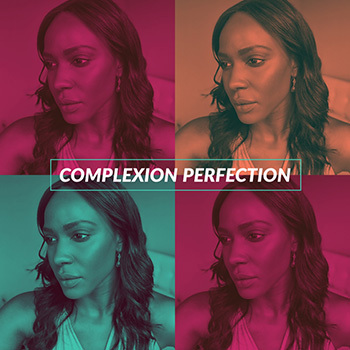 From the brand: Whether spritzed for a hydrating boost or mid-day pick-me-up, this facial spray helps revive dehydrated skin with a dewy glow anytime, anywhere. A floral infusion of rose and antioxidant-rich gardenia boosts the complexion as bladderwrack, a marine-rich botanical, softens skin. 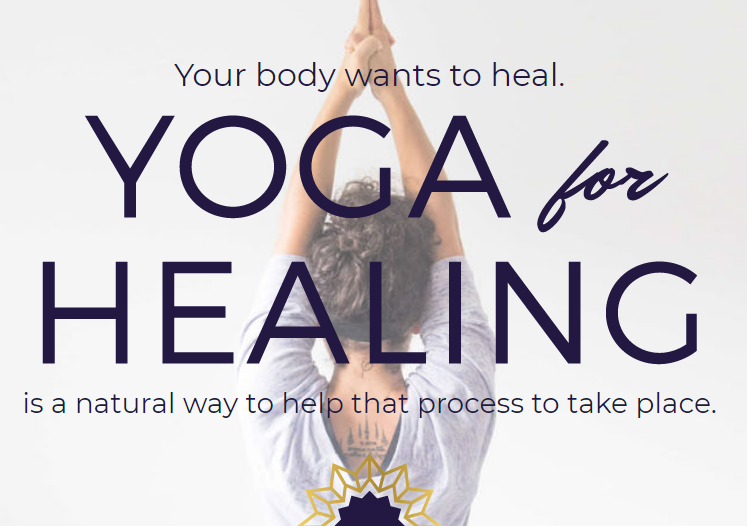 Aloe soothers and thyme promote clarity, leaving skin radiant and re-energized. As I mentioned above, I use this after partaking in harsh acids and sometimes after washing my face. I also use it when I feel like my makeup is too matte. This isn't something that happens often for me but when it does, this facial spray tones it down. I looovvvvvve the smell! There aren't that many skincare products out there that smell like legit roses off a rose bush to me, but this facial spray does! And I love roses, especially yellow ones! Ummmm, maybe a jumbo 12 oz size? I seriously love the stuff and don't have any real complaints about it. The set is great as a gift or great for yourself. As the marketing says on the box, "never be without your favorite mist again." If you enjoyed this post, you should add me on Follow so you never miss another.